Start your search engine marketing with quality content. Fact: Posting quality content is a great way to improve your search engine rankings. Quality content helps you to develop the high reputation that puts your web pages at the top of search results. The success of your site depends on many factors and posting to your blog on a regular basis is one of them. It not only keeps you connected to your clients, but helps to improve your search engine rankings. Capture the reader’s attention with a clever title. 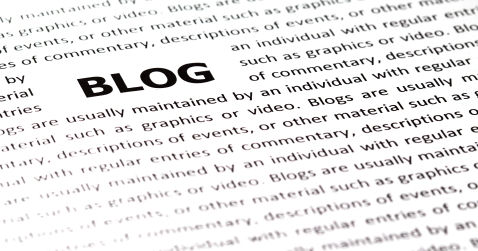 Be certain that any content you write for your blog will be of interest to your target audience. It is important to stand out from the crowd. If you are writing about topics that have been covered extensively, or less than interesting, don’t expect your blog to get many visitors. Capture search traffic and increase your search engine rankings with blog posts and how-to articles. 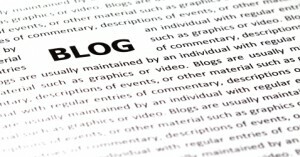 Posting keyword-optimized blog posts is key! Each blog article should target a well-chosen keyword phrase. Choose keywords that people are actually searching for. They are not always what you think they are! Keyword research is critical in this case. It is important to choose keywords with a high search volume and not too many competing pages, to yield potential website traffic. After you choose 12-15 keyword phrases, narrow down your top 3-5. Place your main keyword in the title of your post. The title is the heading that people will see in web search results. Next, use your main keyword phrase and few others in a descriptive headline describing the content of your post (about 10-12 words). The main keyword phrase for this example is “best Christmas gift”. The title of the post should be constructed around that. For example “How to Choose The Best Christmas Gift for your Wife” or “How to Find The Best Christmas Gift”. The next step is to optimize your post description for maximum search traffic results. Your post description plays an important role in have people to click your link and go to your post. Use this area to write a compelling summary of your post. Lastly, write an article body using your secondary keywords to optimize your post. Distribute your main keyword phrases approximately once or twice every 100 words. Make sure that your article sounds natural and not like the keywords were randomly placed. That’s it! Post often to attract new visitors and to keep connected with your clients.